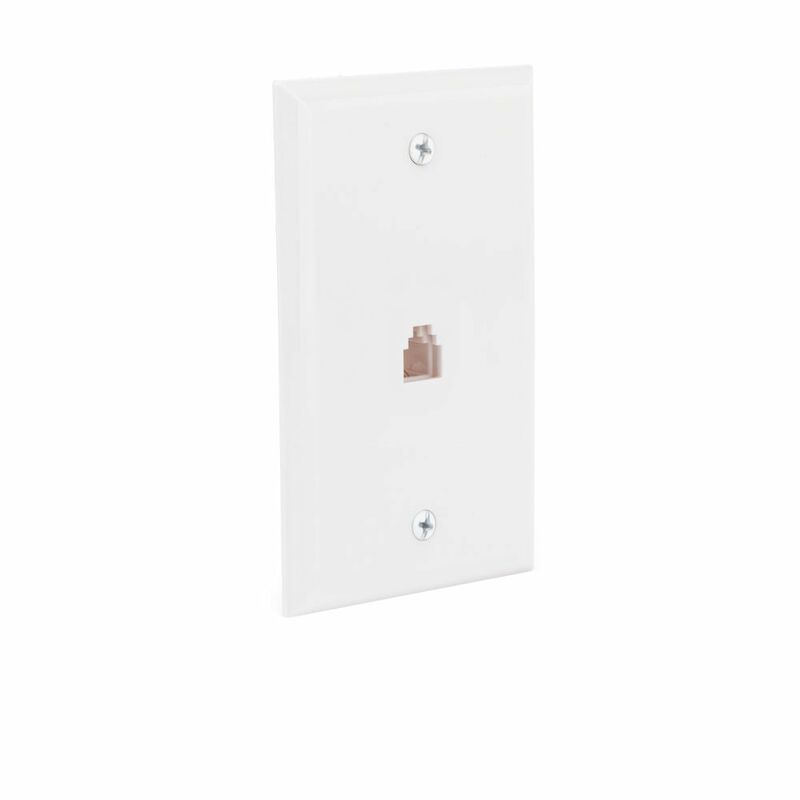 Commercial Electric's patented 1-Gang Split Wall Plate is used to install low voltage cables behind your HDTV, amplifier or other audio/video devices. With the split design, this cable plate can be installed around existing low voltage cables run through the wall, eliminating the need to re-pull wires keeping the opening in the wall covered. Its horizontally split design allows for easy installation and removal. Enjoy full HD connectivity with this CE Tech Wall Plate. Plate offers in-wall installation of HDMI and Coaxial Cable to produce high-quality signal for todays digital audio/video equipment. Flexible-opening plate fits standard wall-plate outlets. Easy installation offers secure socket connectivity. The India gazebo 10'x12' invites to outdoor life. The perfect shelter to enjoy moments within family or friends. Its size offers to choose among different functions such as a dinner place, a living room or even a daycare for children. An easy way of living. The gazebo has triangular posts, a polycarbonate roof top UV treated, a double rails and a PVC mosquito net. Telephone Wall Plate Equipped with a modular plug at each end, the CE-TECH 25 ft. White Phone Line Cord is used to connect phones, modems, computers, fax machines and caller IDs. Telephone Wall Plate is rated 4.0 out of 5 by 10. Rated 5 out of 5 by Randi from Easy to install and make living space look new and... Easy to install and make living space look new and modern. Excellent product. Did have to purchase for multiple stores as NO store had stock. A lot of personal time and footwork in this project. Rated 2 out of 5 by SMH from Two stars only because the materials seem sound enough. However, the wall plate has a fatal flaw ... Two stars only because the materials seem sound enough. However, the wall plate has a fatal flaw -- it's too small, perhaps 1/4 inch smaller in both height and width than the plate it was replacing. It barely covers the cutout box on my installation, with no overlap, and a fair amount of trouble on my part tucking in ragged bits of drywall. The ridge of paint where the old plate was remains visible, so using this plate demands extra drywall work, spackling and sanding and painting, if it even covers your cutout. The whole point of the plate is to be bigger than the wall cutout to hide the ugly edge, not to be exactly the same size. Save yourself the hassle and buy a standard-sized plate instead.